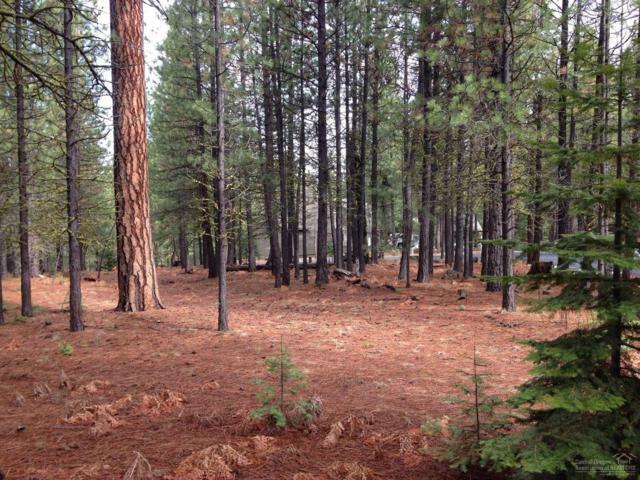 Listing courtesy of Black Butte Realty Group. 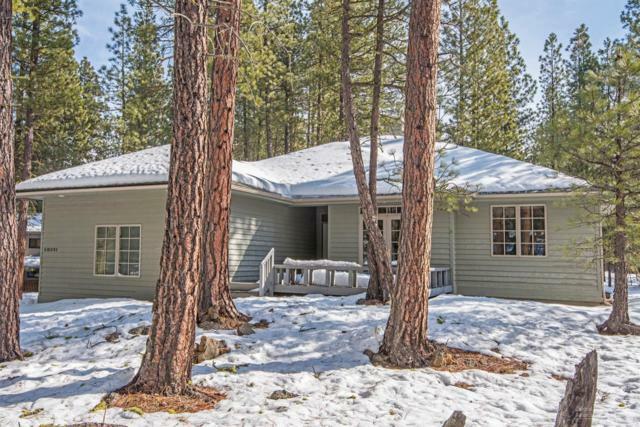 Listing courtesy of Team Birtola High Desert Realty. Listing courtesy of Keller Williams Realty Portland Premiere. 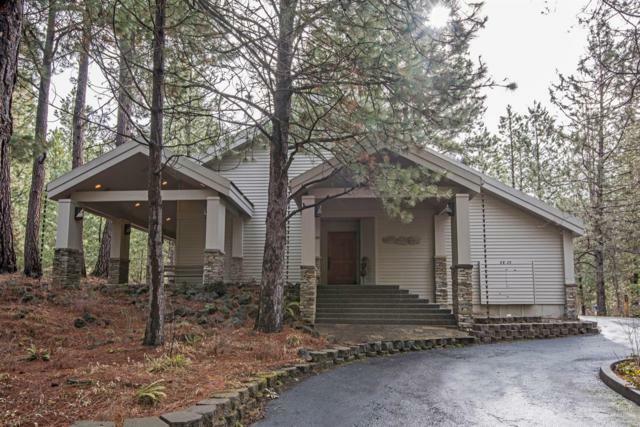 Listing courtesy of Keller Williams Realty Central Oregon. 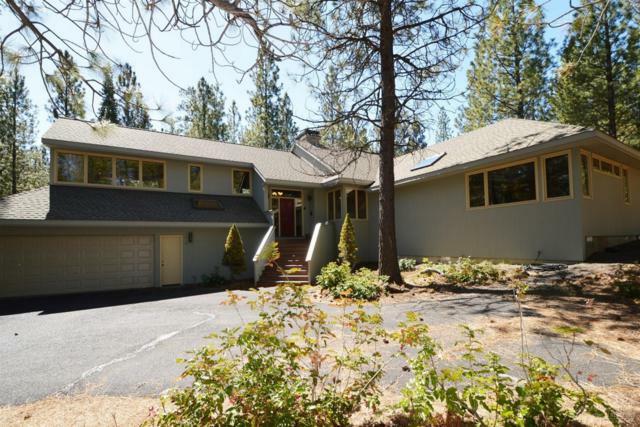 Listing courtesy of Cascade Sotheby's International Realty-Sisters. Listing courtesy of R.A. Howells Company, Llc. 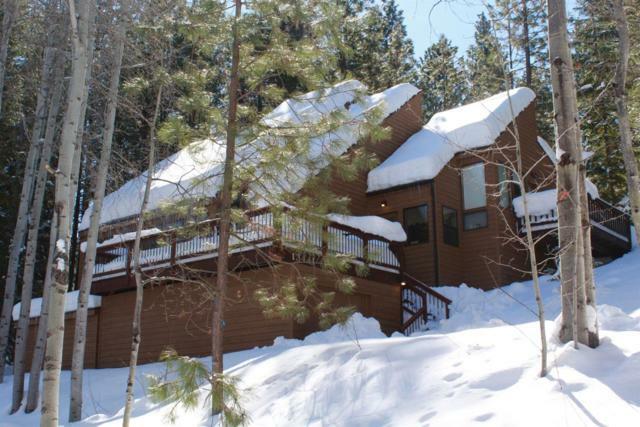 Listing courtesy of Coldwell Banker Reed Bros Rlty. 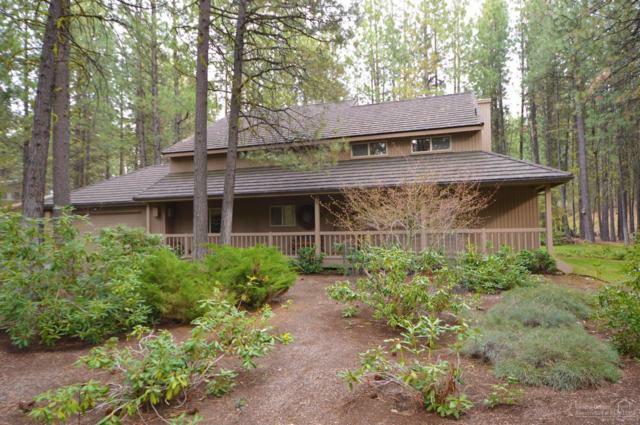 Fred Real Estate Group of Central Oregon is Bend and Central Oregon's most innovative real estate team. 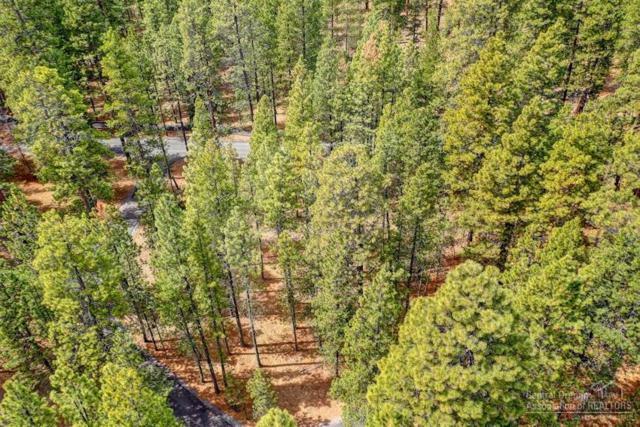 © 2019 MLS of Central Oregon (MLSCO) . All information is deemed reliable but is not guaranteed and should be independently verified. 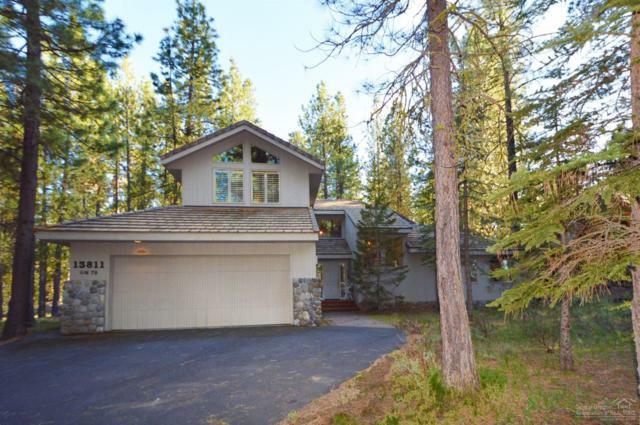 The content relating to real estate for sale on this website comes in part from the MLS of Central Oregon. 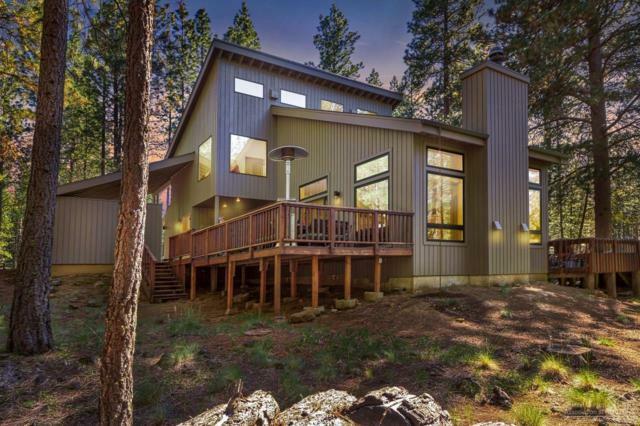 Real estate listings held by Brokerages other than Fred Real Estate Group of Central Oregon are marked with the Reciprocity/IDX logo, and detailed information about these properties includes the name of the listing Brokerage. 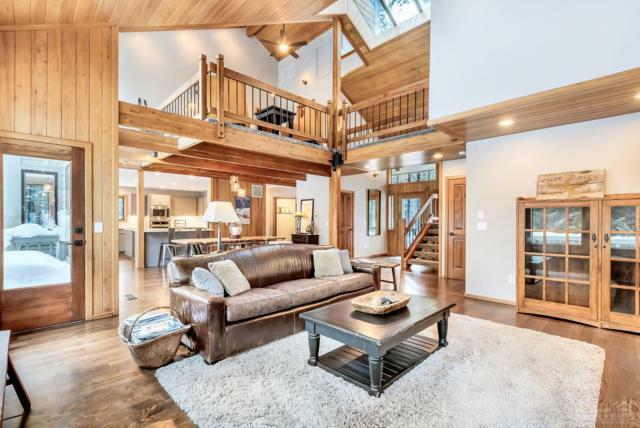 All content displayed on this website is restricted to personal, non-commercial use, and only for ascertaining information regarding real property for sale. The consumer will not copy, retransmit nor redistribute any of the content from the website. The consumer is reminded that all listing content provided by automatic transmission by MLSCO. This content last updated on 2019-04-19T23:43:40.36. Some properties which appear for sale on this website may subsequently have sold or may no longer be available.